The Jensen Farms cantaloupes in question were shipped between July 29th, 2011 and September 10th 2011, and distributed to the following states: IL, WY, TN, UT, TX, CO, MN, KS, NM, NC, MO, NE, OK, AZ, NJ, NY, PA. 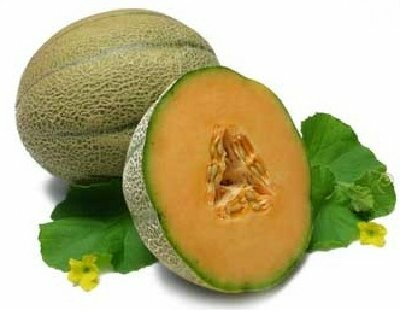 The whole cantaloupes have a green and white sticker that reads: Product of USA- Frontera Produce-Colorado Fresh-Rocky Ford- Cantaloupe or a gray, yellow, and green sticker that reads: Jensen Farms-Sweet Rocky Fords. People at high risk for listeriosis are those age 60 or older; those with weakened immune systems from transplants, chronic diseases, immunosuppressive therapies or medications; and pregnant women. Healthy adults under age 60 rarely develop the illness. Health officials said people who have eaten Rocky Ford cantaloupes and develop symptoms such as fever, muscle aches, nausea and diarrhea which can take from a few days to a couple of months should go see their doctor. Winter Solstice 2011: On December 22 the Shortest Day of the Year! Listeria in cantaloupe can cause more deaths!